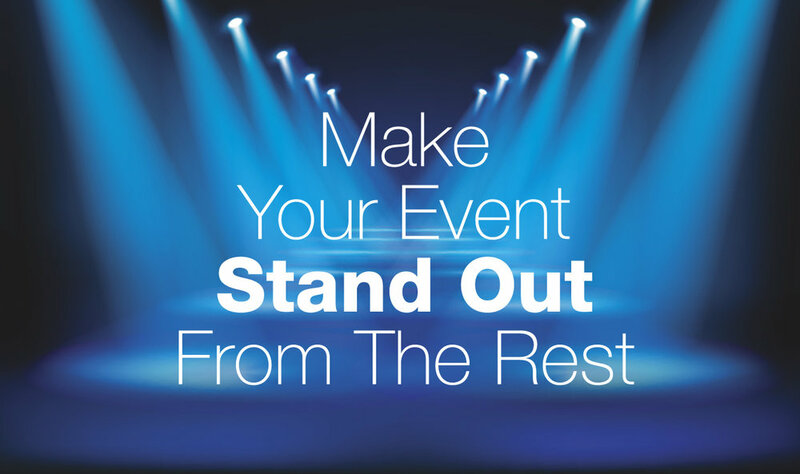 What do Companies, Cities, Vendors, Small Businesses and Event Venues have in common? They can all count on SLATE VENUES to handle the details from start to finish! The team at SLATE VENUES is innovative and has a combined 30 years experience in business and event management. We have a network of vendors and suppliers that are at our fingertips. Whether a small intimate event or large event for several 100 guests, we will exceed your expectations.